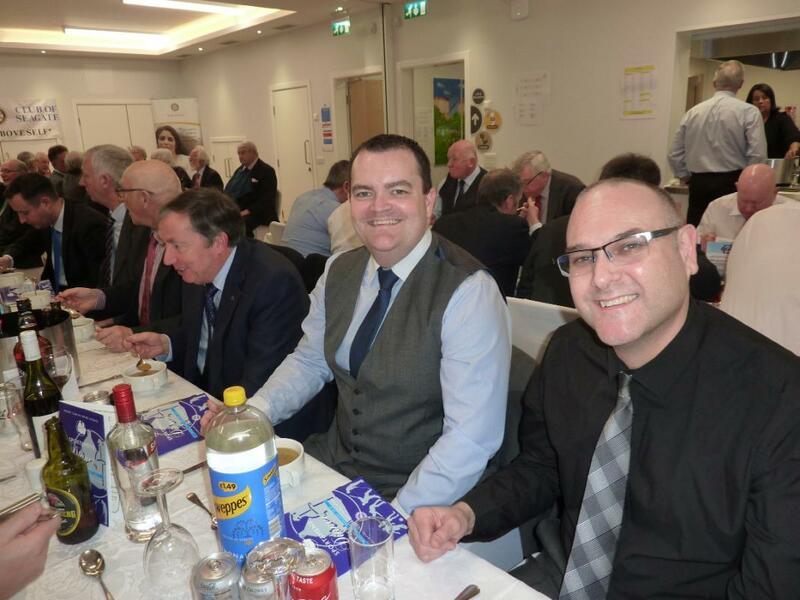 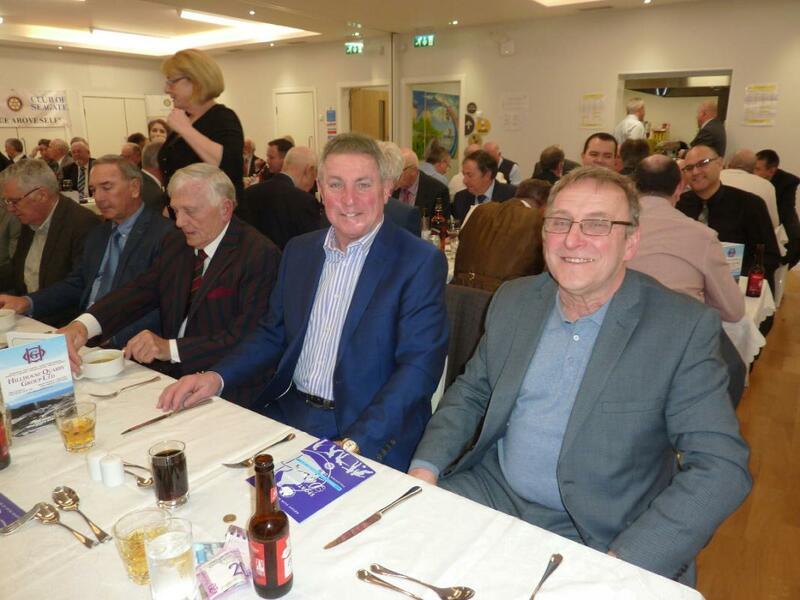 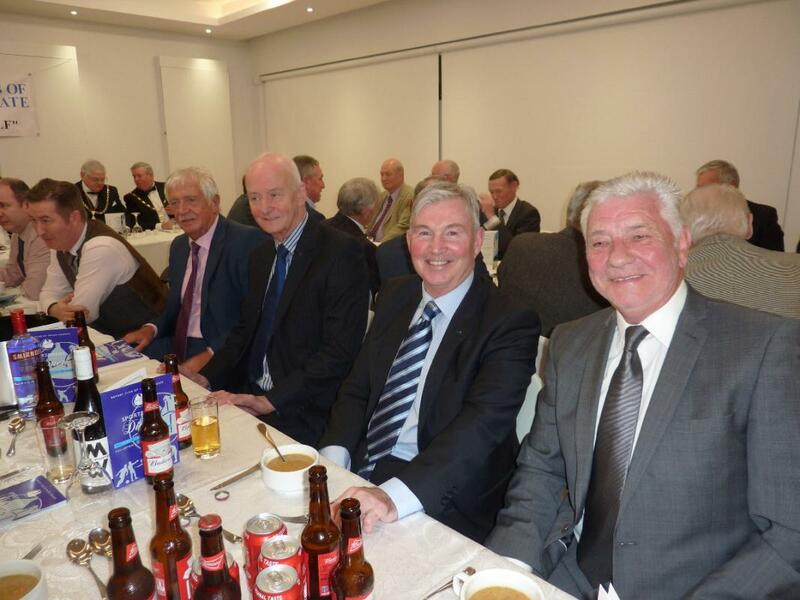 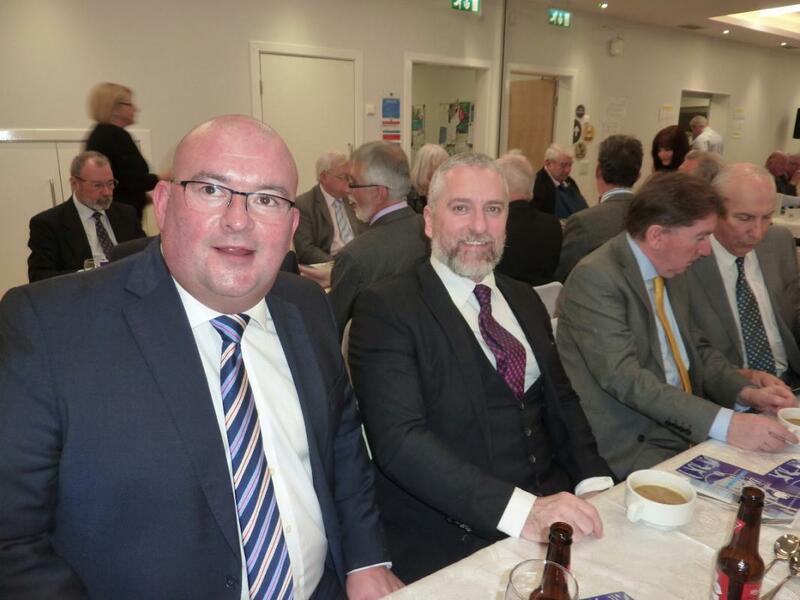 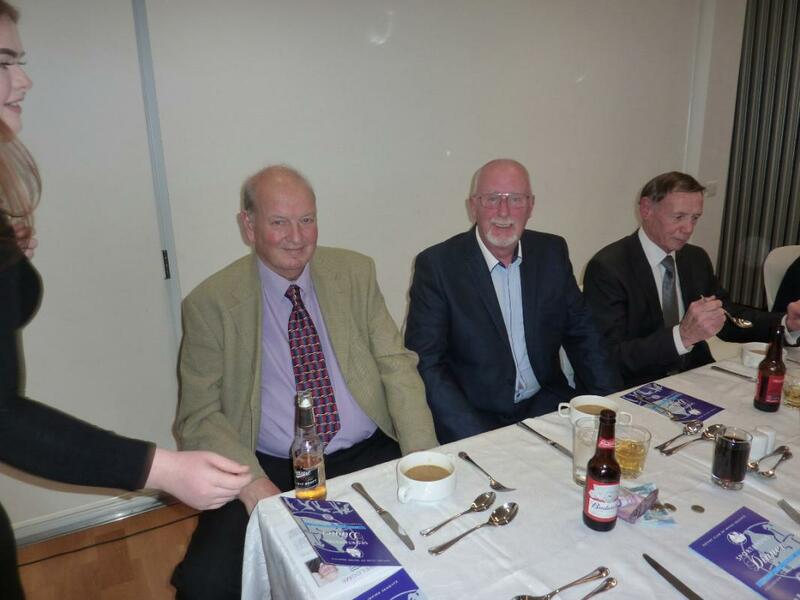 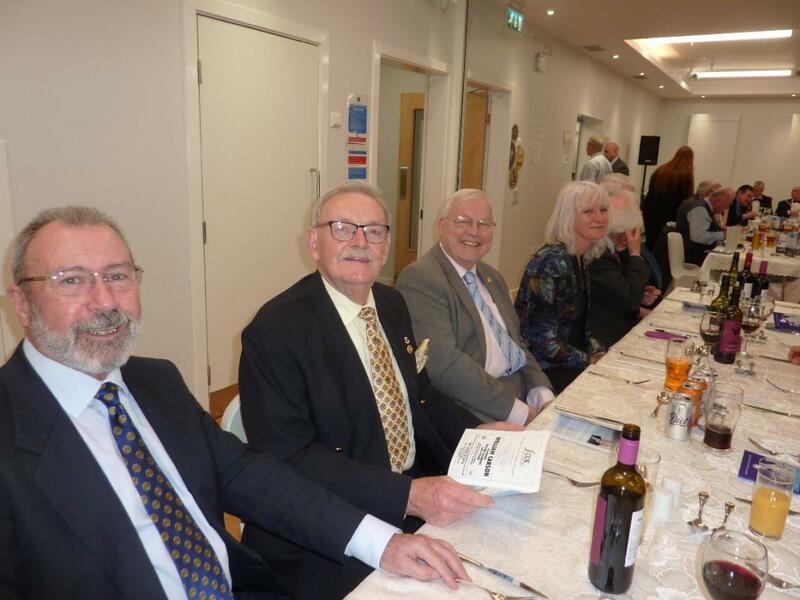 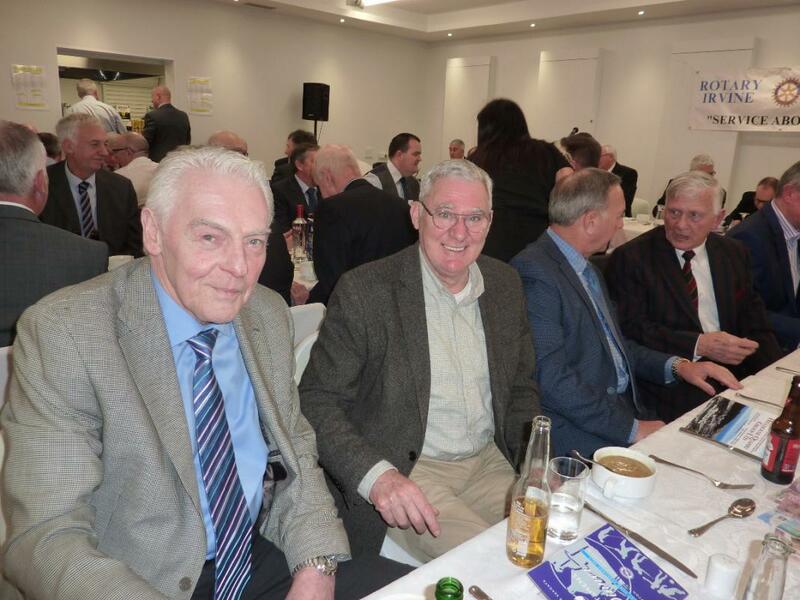 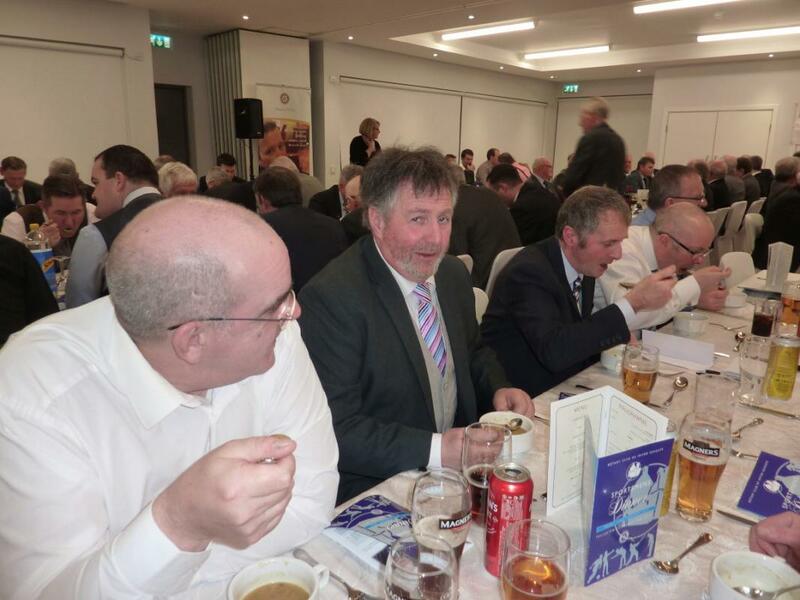 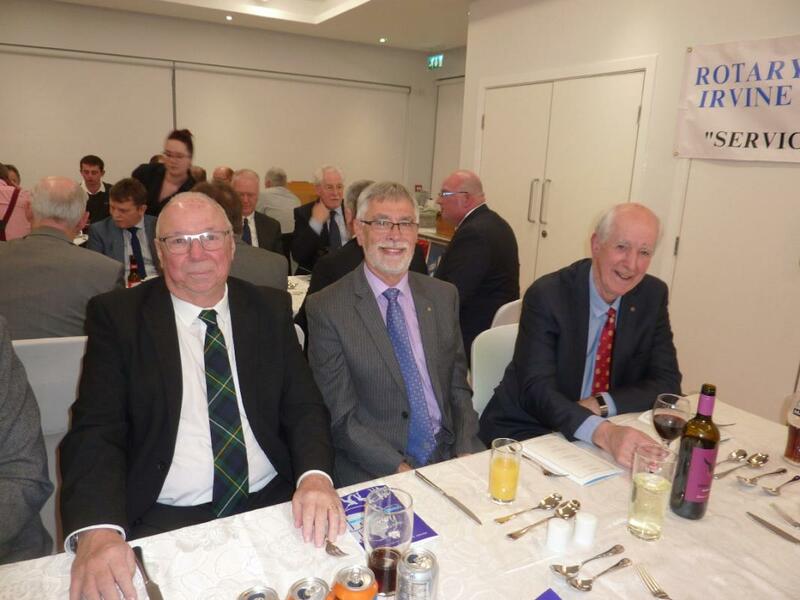 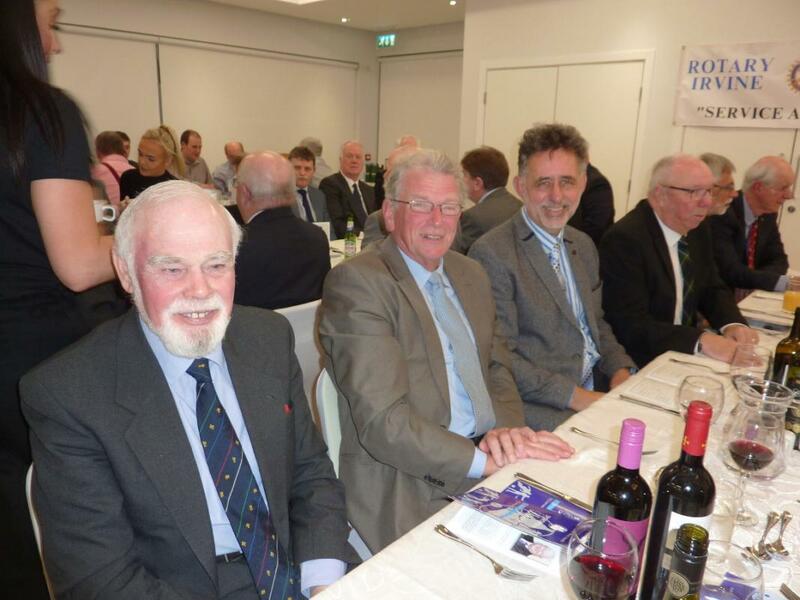 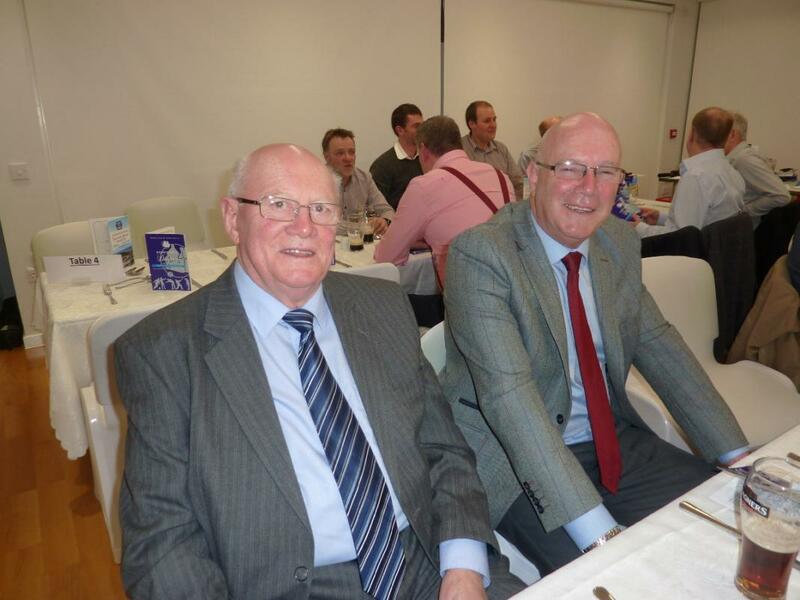 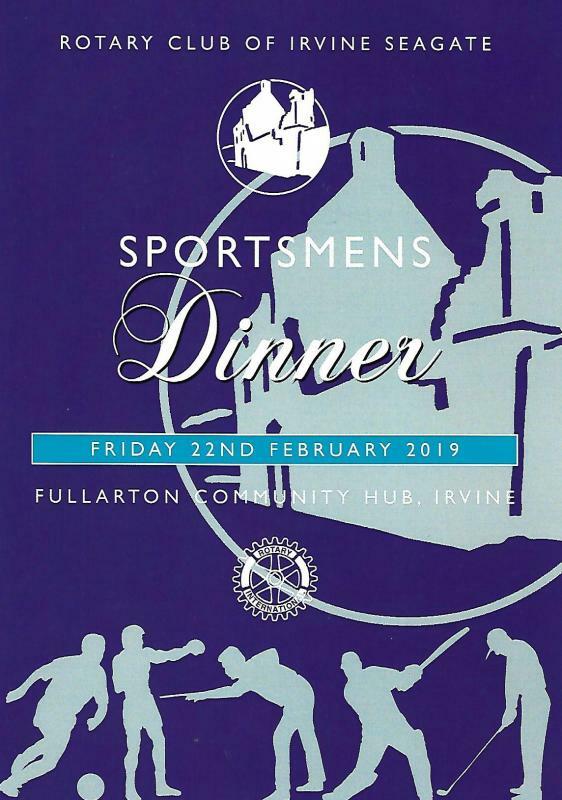 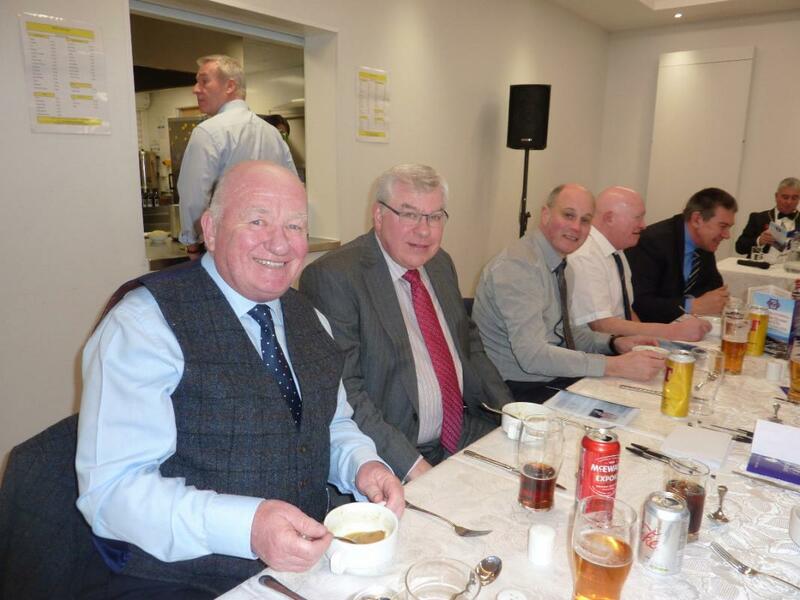 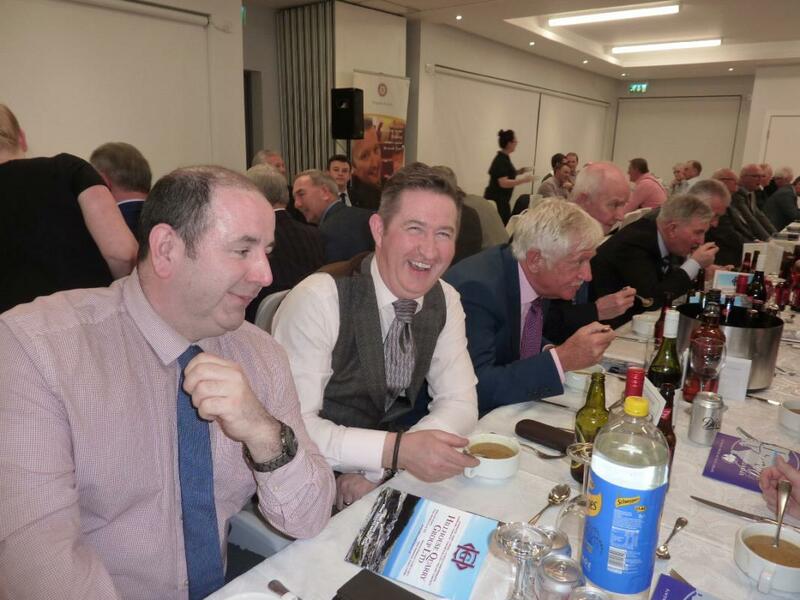 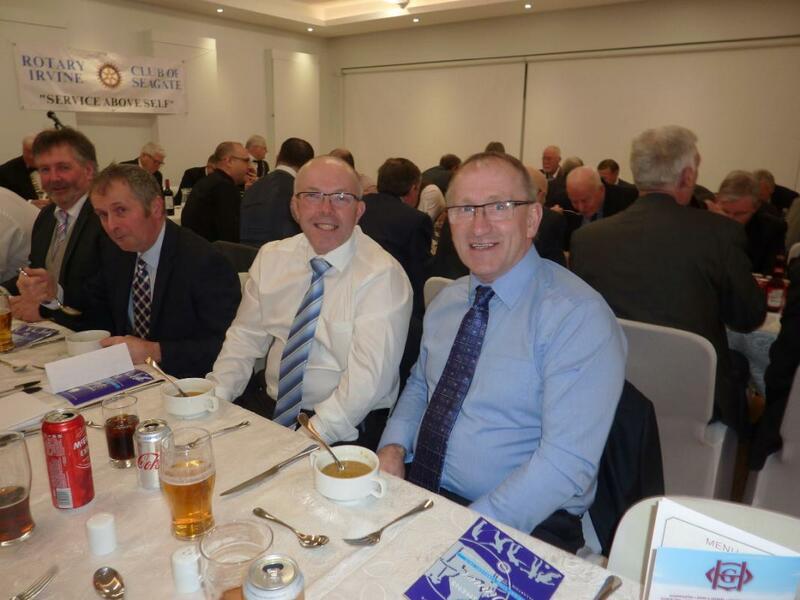 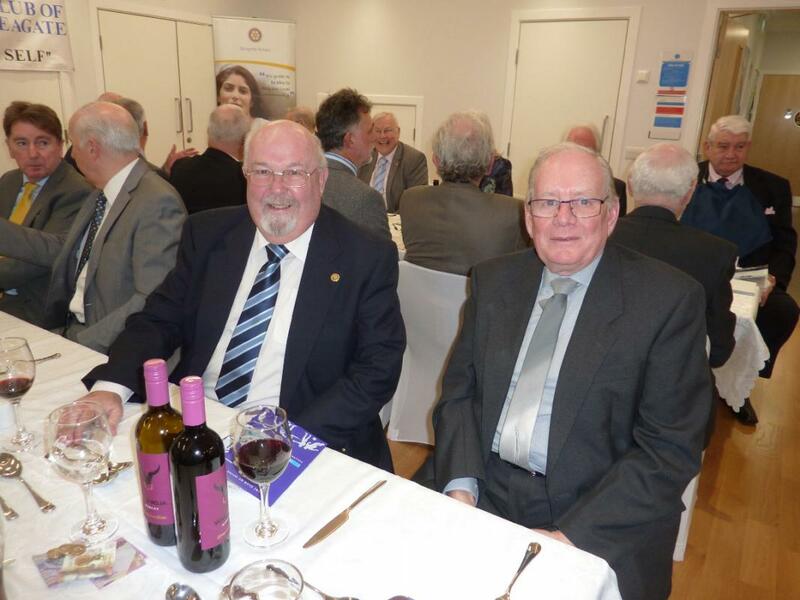 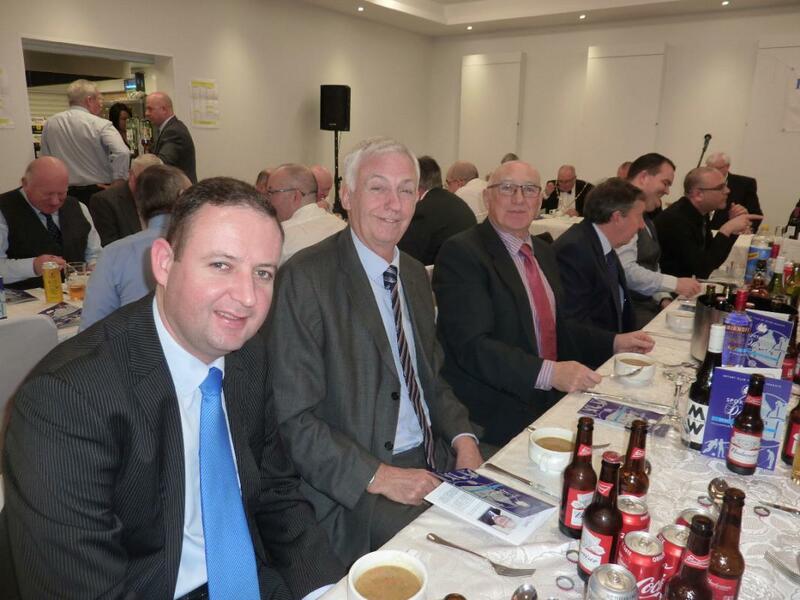 Seagate's Annual Sportsmens Dinner was held at Fullarton Community Hub, Irvine on Friday 22nd February 2019. 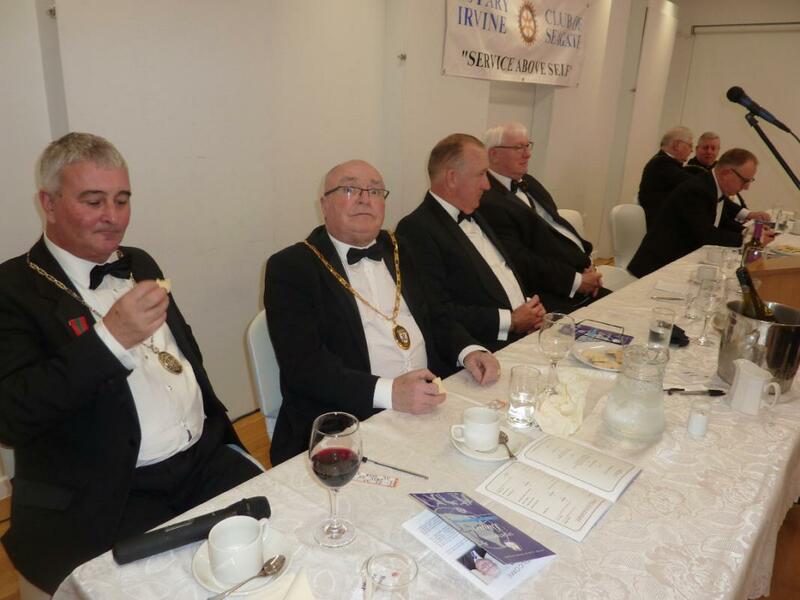 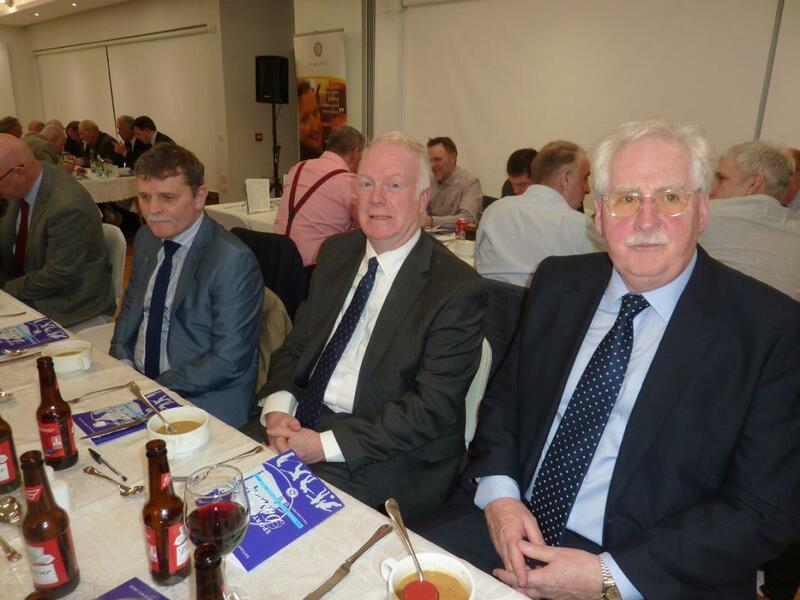 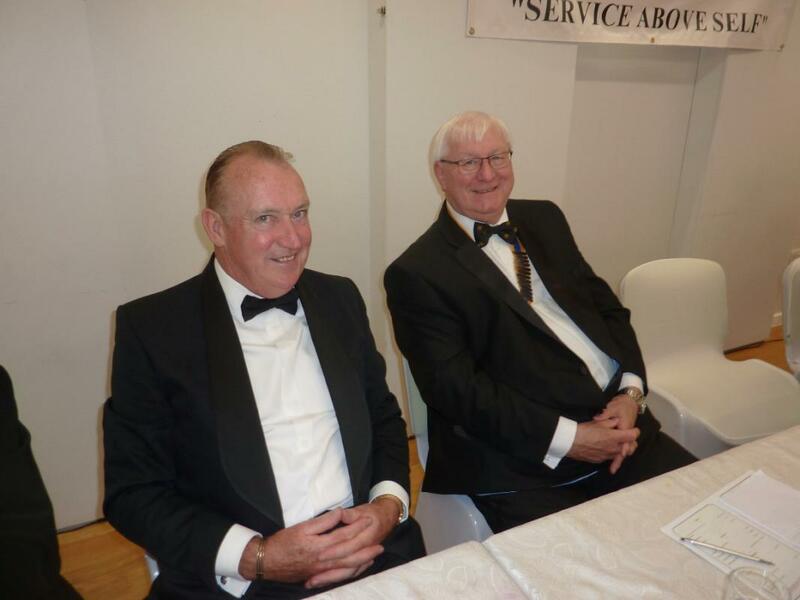 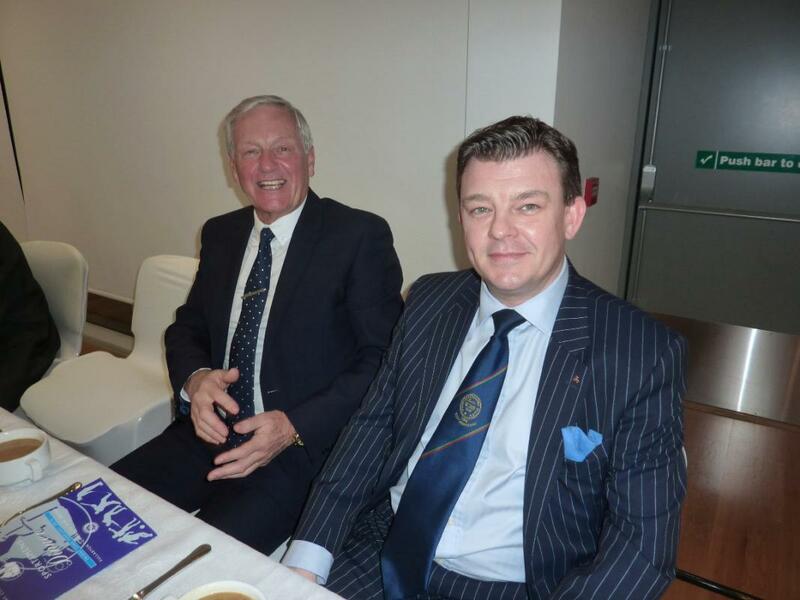 This year, the two main speakers were Willie Young, former International Football Referee and Eric Davidson, well known after dinner speaker. 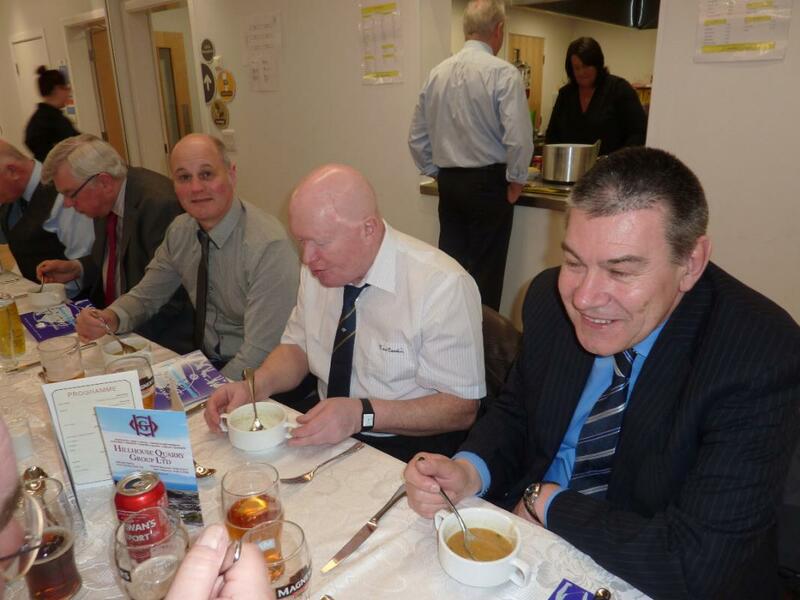 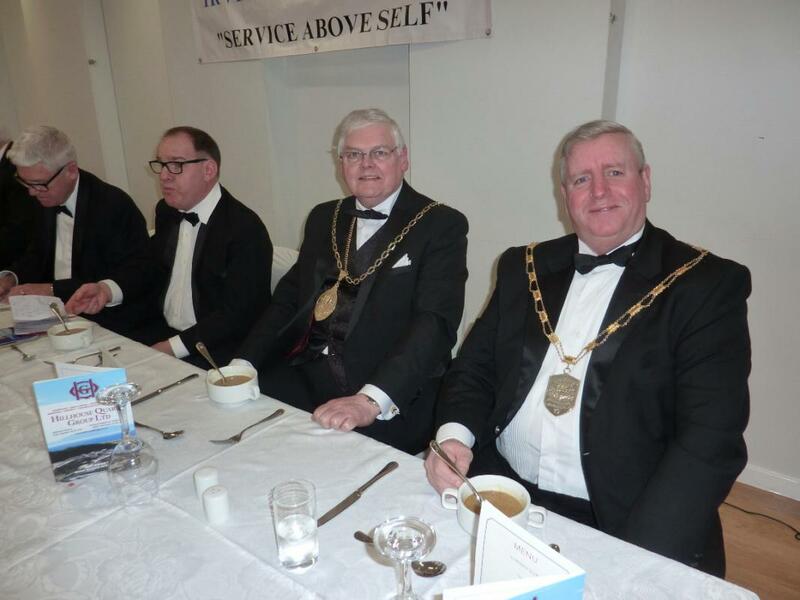 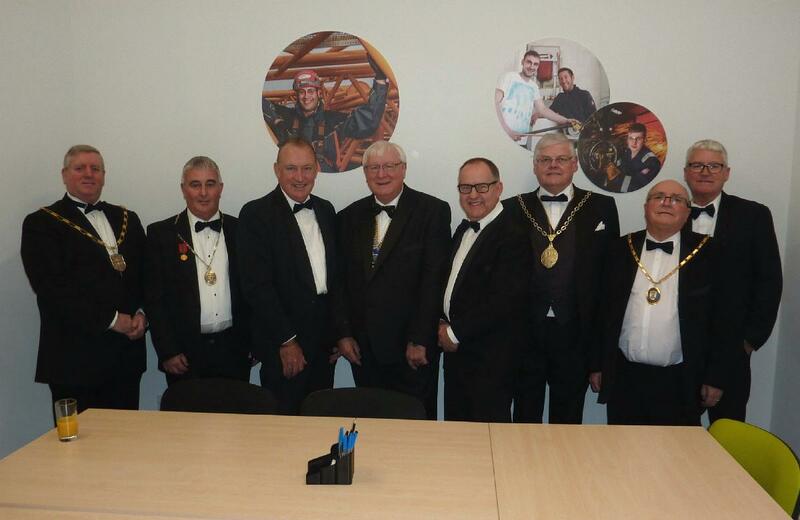 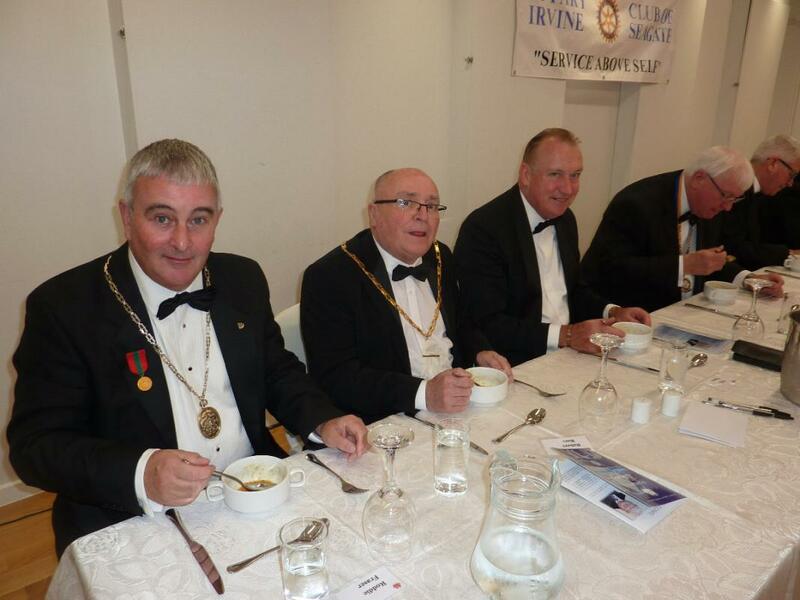 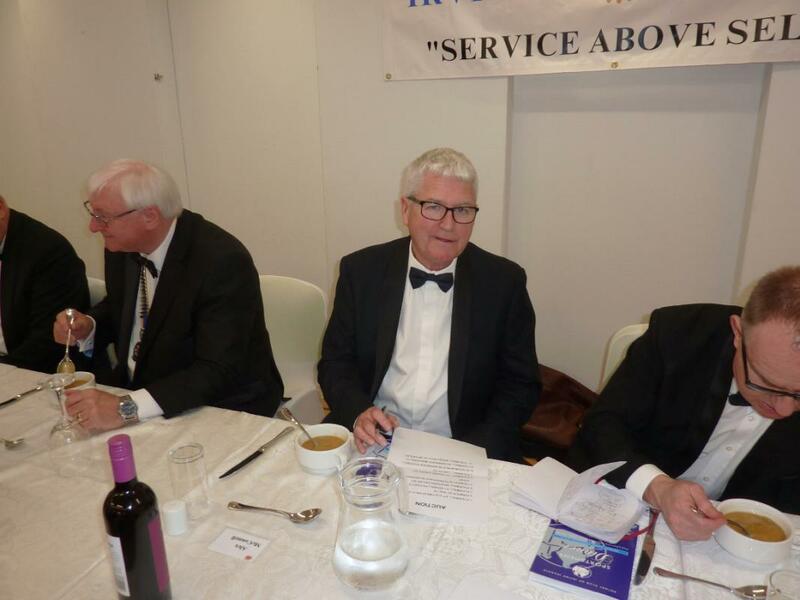 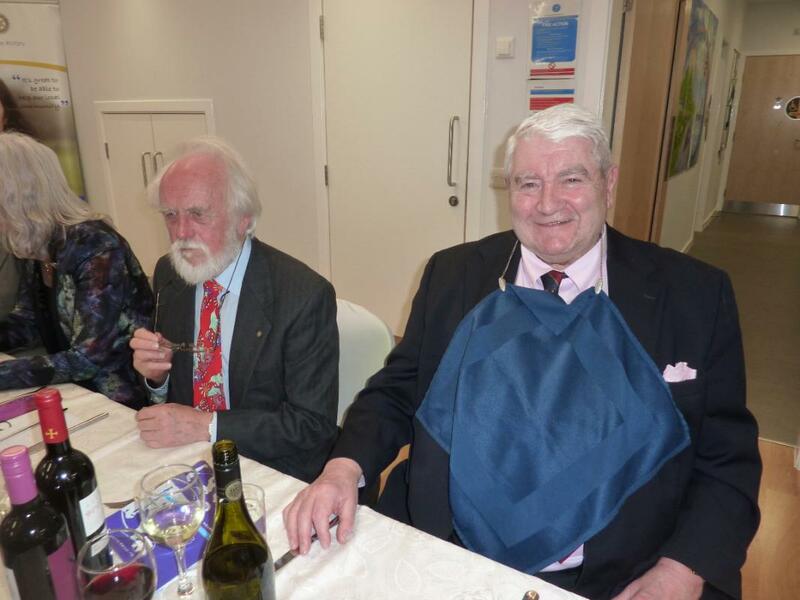 It was an excellent evening with approximately £4000 raised for local charities.